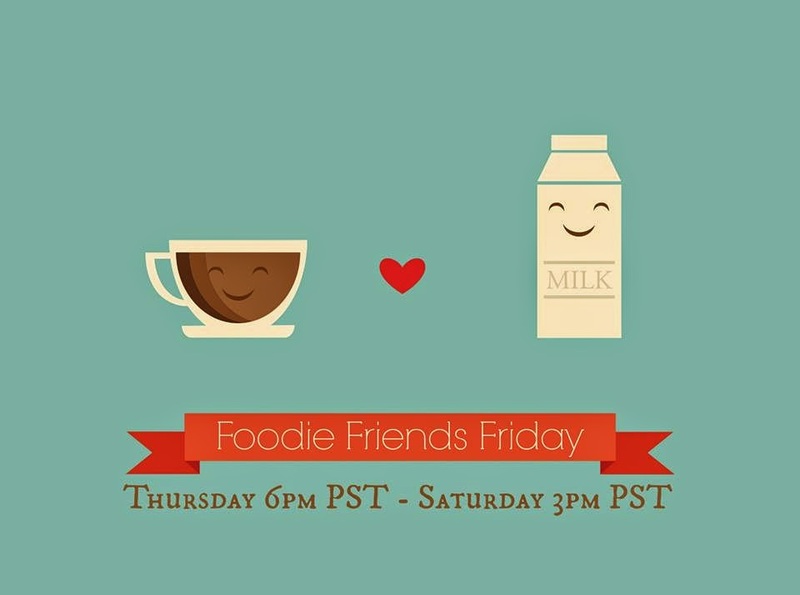 Foodie Friends Friday Weekend Link Party! If you are interested in being a Guest Host for future parties, please contact me or any of our regular weekly hosts. 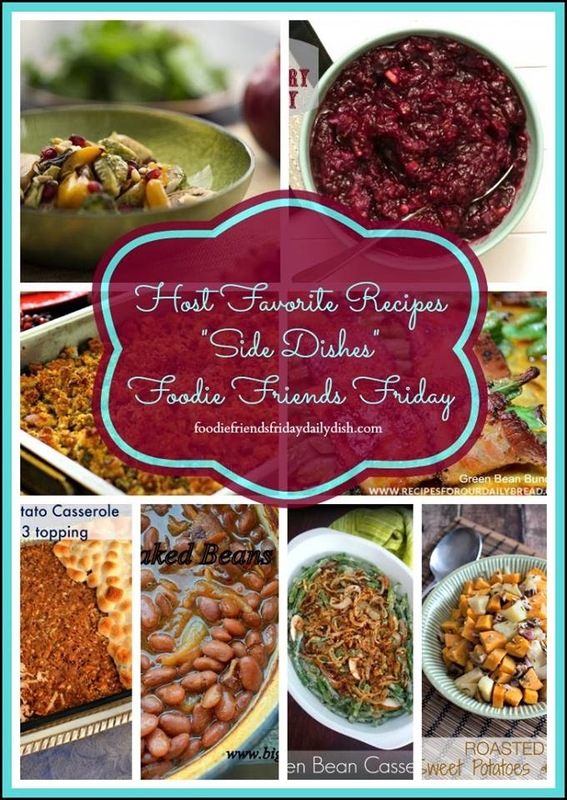 Adding Links back to Foodie Friends Friday is our only form of advertising to bring in more people to see YOUR recipes. 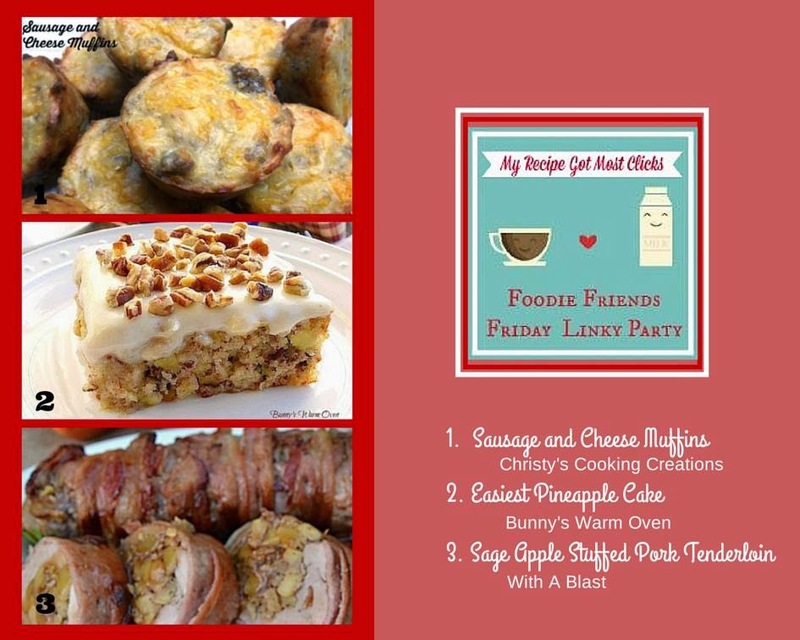 Here are the most viewed recipes from the party last week! Host Favorites can be seen on Daily Dish here! somewhere in the post you are submitting. Now, who's ready to party? Let's get started!